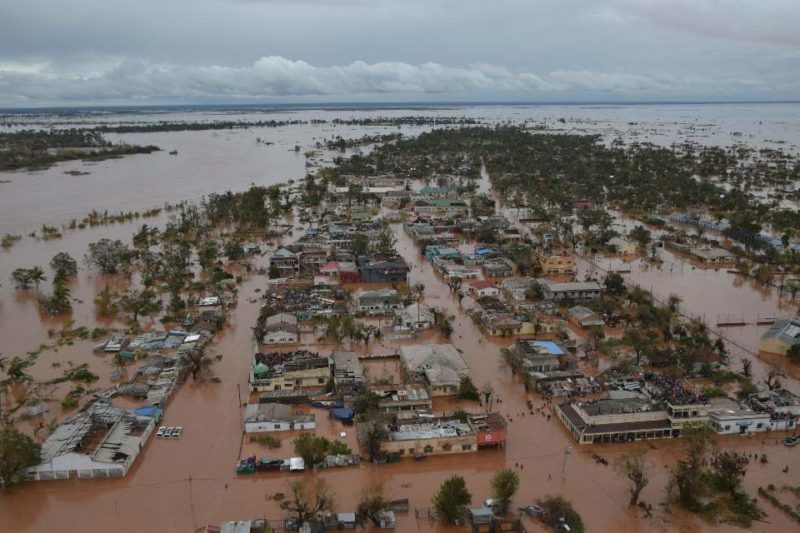 Two weeks after Cyclone Idai smashed through Mozambique, causing extensive flooding, the true scale of the disaster is now emerging. This feels personal. My heart is heavy for the country where my husband and I lived, worked and raised my family for several years. A country of lush beauty and resilient people. As our first-in assessment team continues its work in Mozambique, a not-too-surprising narrative is unfolding. The storm and resultant flooding are leading to spikes in cholera. Cholera in particular is common to the region. It doesn’t take much to spark an outbreak, and an outbreak is exactly what’s happening. There are now more than 1,000 confirmed cases of cholera in the country, just as we were expecting. I was living in Mozambique when Cyclone Eline hit in 2000. It too flooded low-lying areas. And in the aftermath, diseases spread. That storm, which Medical Teams International responded to as well, was actually less devastating than Cyclone Idai. Often what we see with these types of storms is they start bad and get worse. That’s what happened with Cyclone Idai. When storms barrel through with high winds and heavy rain, the valley can’t take the deluge of water, so the water starts rushing through the massive River Busi and its network of tributaries. Eventually, the waterways crest and spill forth — bringing destruction to the surrounding areas. 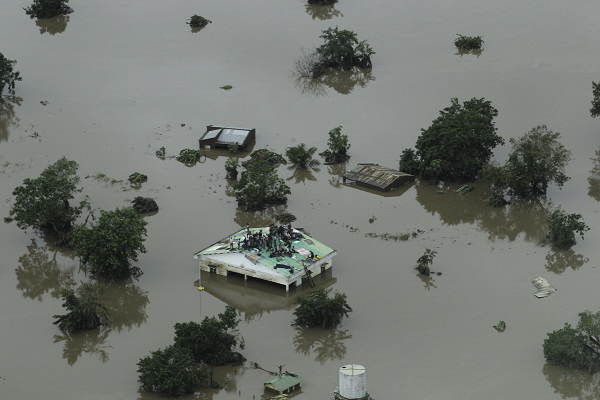 Cyclone Idai flooded around 150 square miles of land. In aerial pictures, all you can see are rooftops, some with people clinging to the sides or squatting down precariously. These people need basic, life-saving care. The next few weeks will be the most critical time for those who survived the storm. This is the time ripe for an outbreak. Flooding is one of the hardest humanitarian responses because of what it does to infrastructure and people’s ability to access health care. Health facilities flood and become inoperable, making it nearly impossible to deliver care to those who need it. On top of that, hygiene and sanitation become nonexistent, with a noticeable lack of potable water. What we’re seeing in Mozambique is eerily similar to what happened in 2000. Except it’s worse. Having seen first-hand the devastation of that cyclone, remembering how a pregnant woman had no choice but to give birth in a tree above the flood waters, I worry for those with nowhere to go. Our first-in team continues to assess the situation in Mozambique, identifying areas and communities in need. We have a volunteer team of medical professionals on standby, should they need to depart. Even though the storm has passed, the need hasn’t. You don’t need to know Mozambique the way I do to have compassion for it. It’s a country filled with strong, kind people, accustomed to weathering times of adversity. Minor flooding happens in Mozambique, and when it does, the people manage it themselves. But this is different. This is devastation and disease. This is life or death for far too many families already living in poverty. Take action today. Learn more about Cyclone Idai and consider making a donation to the relief efforts.